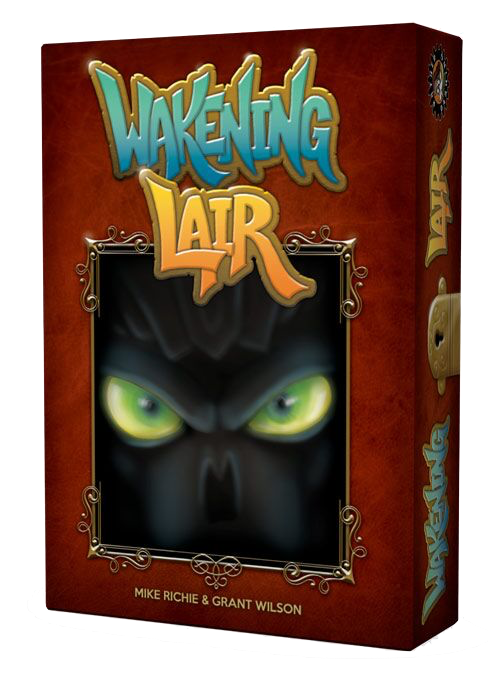 Waking Lair is a fast moving, cooperative, simple, dungeon crawl game from Rather Dashing Games. 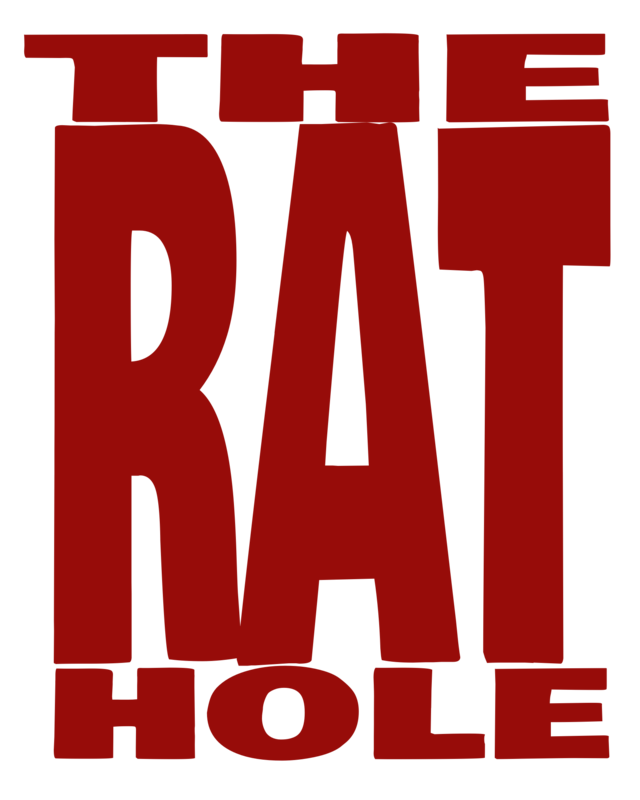 The players each take one of nine different character types, and need to fight their way through a twelve card Lair. In the final room of the Lair, sleeps The Monsterous Terror. But the twist is that you are not trying to get past The Monsterous Terror, you are trying to prevent it from getting past you. The Lair consists of a randomly dealt line of 12 face-down cards. At the start of each player’s turn, they will roll 2 dice, and “awaken” the room they rolled. When a room wakes, it is turned face up, and one to three Monster Cards are added to the room from the monster card deck. A player then has three actions, which basically boil down to move, attack, or use a special power. Eventually, the “Monsterous Terror Awakes” card is drawn from the monster deck, and the game enters a new phase. All the rooms are turned face-up, with no more monsters being added, and whichever Monsterous Terror was randomly selected is revealed in the final room. At the end of each player’s turn, the Monsterous Terror moves one room closer to the entrance of the Lair, taking any monsters or players with them. The Monsterous Terror neither attacks, nor can it be attacked, as long as there are other monsters in the room with them, and if they manage to escape the players all lose. Due to a misunderstanding, we ended up playing on a non-existent superhard mode. It cut the game length in half, and pitted our group against one of the harder Terrors while still drastically underpowered. We lost. We lost, HARD. We still loved every second of it, and will likely try it again properly in the near future. The artwork on the game is great. It has a very strong style that remains consistent and adds to the lighter feeling of the game. The components are all good quality, with the exception of the cards, which are still average. The only reason the card quality even sticks out is that we had a problem getting the last few cards out of the box without damaging them. That common issue aside, the box is well made and well designed to minimize the cards from flying all over during transportation. I love that the box looks like an old book, and the lid folds out rather than being a normal boring box. The other impressive part is the Monsterous Terror cards. Really they are more of a board than a card. The double thick cardboard has cut out sections in the top layer to allow the game’s damage markers to stay in play. Without spoiling everything, let’s just say that no matter which Terror you face, they will take more than the two or three damage that the regular monsters take. So having a way to keep the markers in place is a good thing. Even though we screwed it up and made it harder, people wanted to play again. I think when you die a horrible horrible death, and want to go back for more, it says a lot about how good the game really is. It occurs to me that every game I’ve played from Rather Dashing has ended with the same delight from everyone at the table, and Waking Lair is no exception.